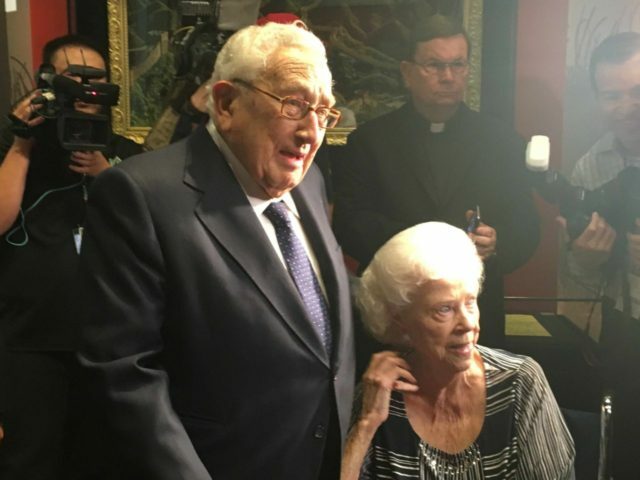 YORBA LINDA, California — Esteemed statesman Dr. Henry Kissinger, 93, was among the guests at the grand-reopening Friday of Richard Nixon Presidential Library and Museum after $15 million in renovations over the past year. Kissinger, who served as Secretary of State for both Presidents Nixon and Gerald Ford, was the architect of Nixon’s China policy and his historic trip to the mainland in 1972. All diplomatic relations, communications and trade between the United States and “Red” China had been cut off during the Korean War (1950-1953). Kissinger told the press that Nixon had “the vision to open to China and to put before the American people a new vision.” He was accompanied by Chinese diplomat Cui Tiankai, who currently serves as the Chinese Ambassador to the United States. 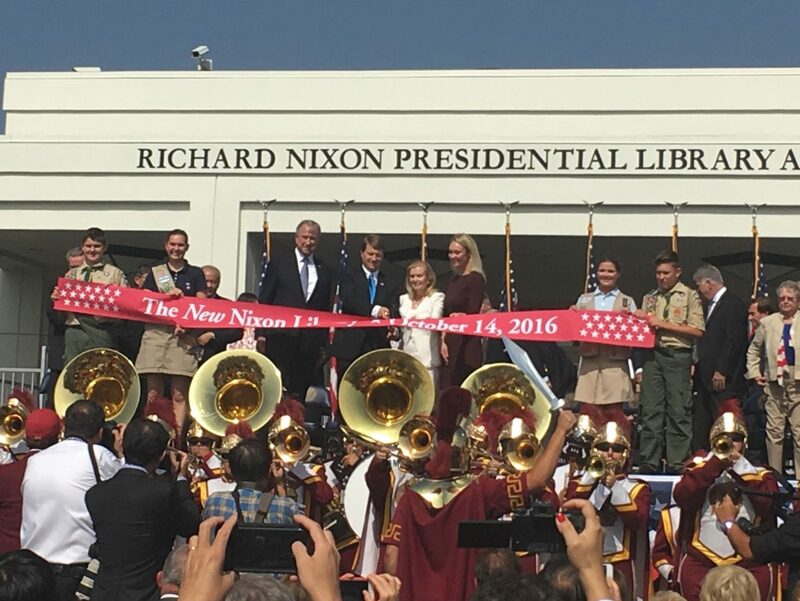 Nixon’s daughter Trisha lauded him for ending the military draft, ending segregation and restoring land to Native Americans, among other monumental achievements. She also reminded those present that it was her father who helped save Israel during the Yom Kippur War. A few years ago, Wilson recalled, he took his first trip to Israel, where an Israeli asked him who he thought the most popular American president is in Israel. “Well, I’ll tell you who: Richard Nixon,” the Israeli man told him. 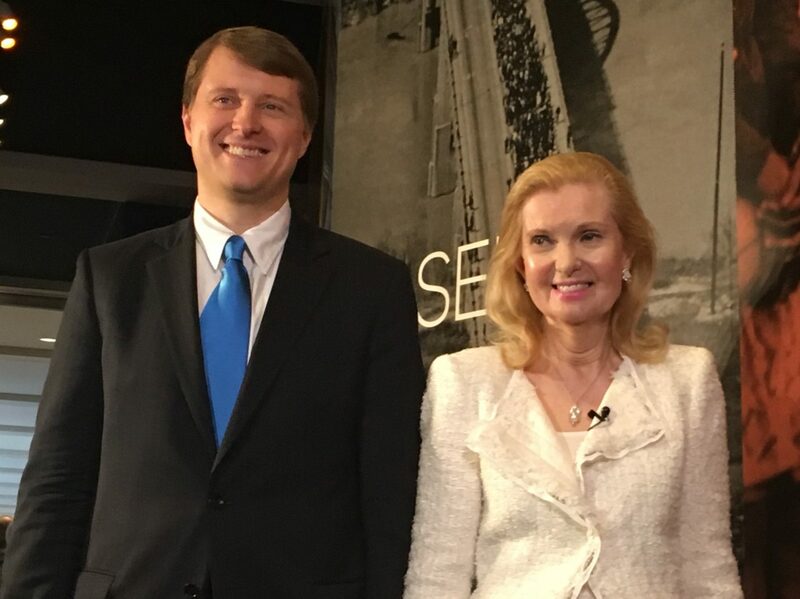 Breitbart News also spoke with Nixon’s grandson, Chris Cox, who elaborated on the 37th president’s integrity and character. Cox used the 1960 election to demonstrate Nixon’s character. Cox noted that he is supporting Donald Trump for president. Earlier a member of the press corps asked Cox who he thought Nixon would vote for if he were still alive today. Cox said his grandfather voted Republican down the line, suggesting Nixon would also support Trump because he is his party’s nominee.